Strip clubs and the Fourth Amendment: Are they protected from police raids? This case is pretty interesting for reasons that are only tangentially related to stripping. The Supreme Court has long held that business owners have a lower expectation of privacy than private homeowners—and that closely regulated businesses (like restaurants) have even more paltry privacy protections. According to the court, these businesses should have a low expectation of privacy because they are regularly subjected to administrative searches—to ensure health code compliance, for instance. Strip clubs, which present several potential health code contraventions, probably qualify as closely regulated commercial establishments. But by declining to throw out the case, the judge suggested that at least parts of these clubs—including, apparently, dressing rooms—cannot be searched absent a warrant or exigent circumstances. Even if Cheetahs wins this suit, its days may still be numbered. The city recently attempted to shut down the club after officers claimed to see strippers fondling patrons, in violation of city law. 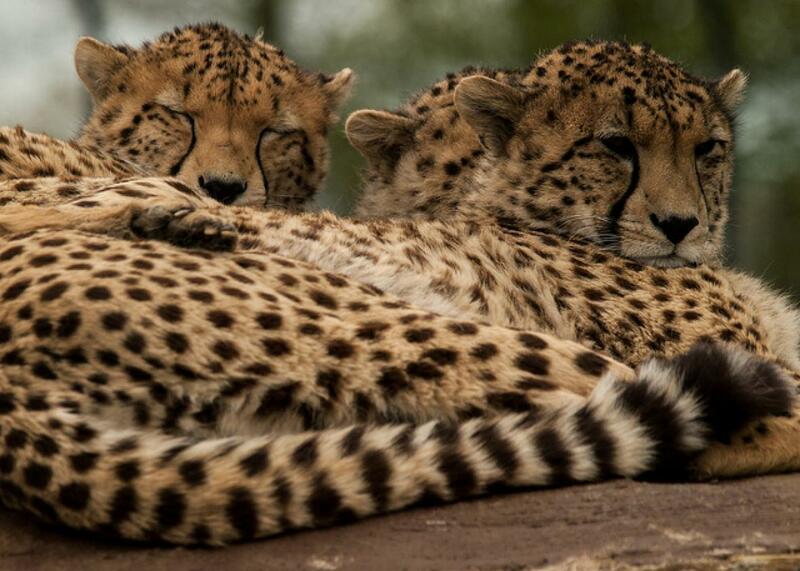 A judge upheld the order; Cheetahs is appealing the ruling. Unfortunately for the club, the Constitution probably won’t help it beat this particular charge.